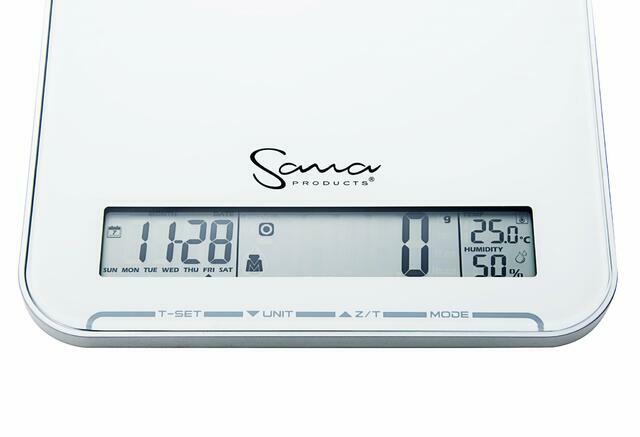 sStunning design and colors - The Sana 707 was designed to combine functionality into a pleasing design. The end result is beautiful. 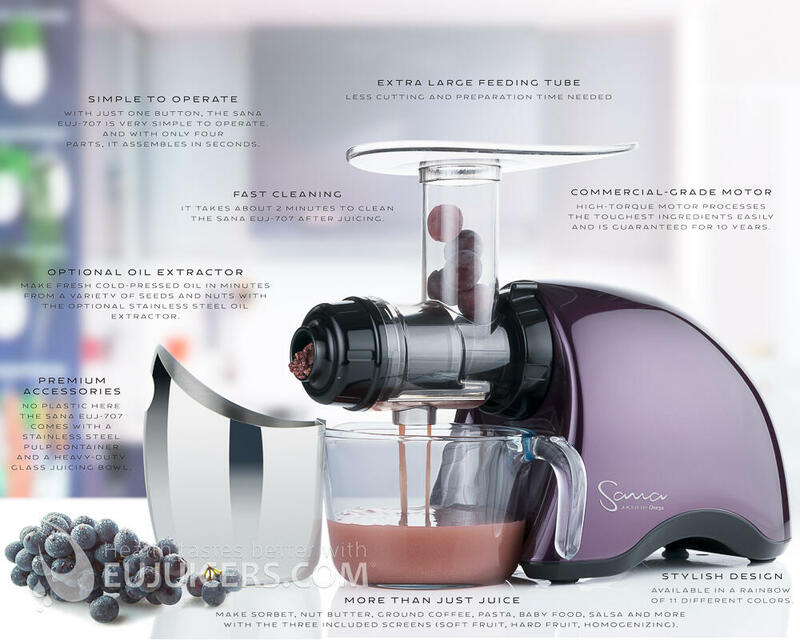 The soft curves and absence of hard edges really make this juicer stand out in a good way. It is available in 11 designer colors in three series: gloss series, pastel series, and matte series. Drum seal for Sana juicer EUJ-606 / EUJ-707. 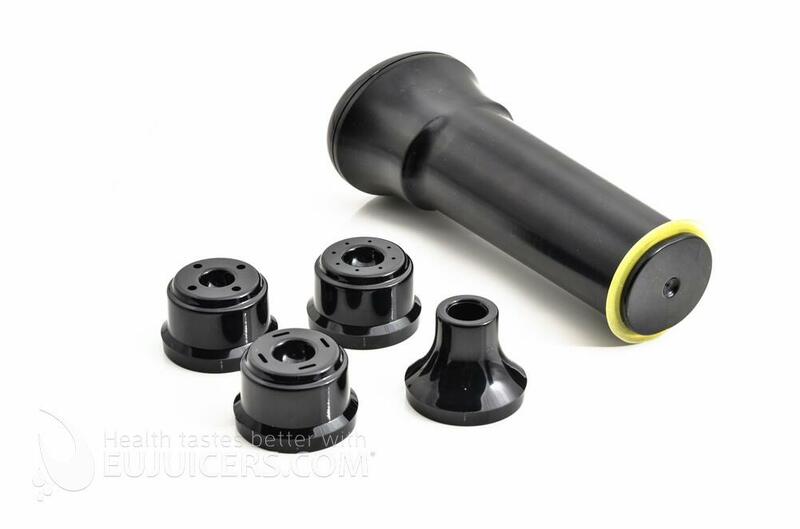 Pusher seal for Sana juicer EUJ-606 / EUJ-707. 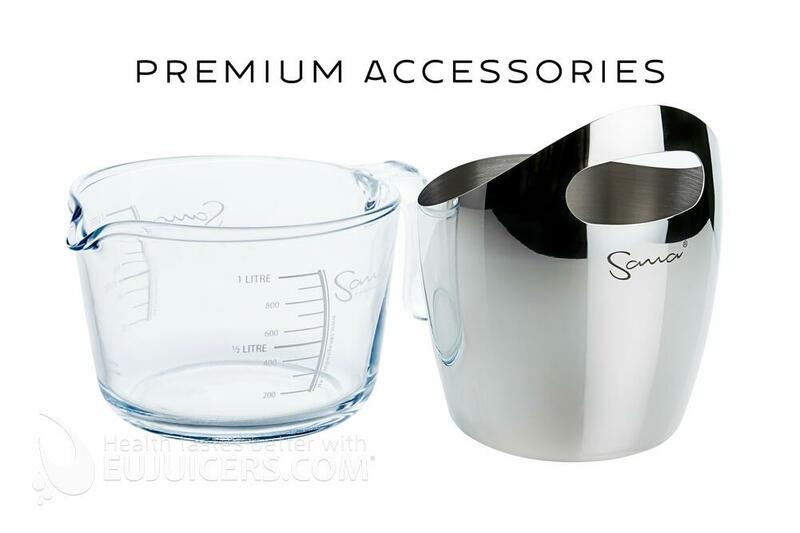 Drum cap seal for Sana juicer EUJ-606 / EUJ-707.